Manufacturer of high-end, custom, architectural wood windows & doors. Heartwood came to BizWonk in search of an affordable organic search engine optimization company who could provide them with a realistic approach to meet there goals, but didn’t require them to pay for services they didn’t need or want. As the relationship developed Heartwood came to BizWonk with the unique need for a back-end system to house thousands of architectural drawings. The system would allow authorized dealers and architects to have access to these drawings for engineering and sales purposes. BizWonk’s Internet marketing team put together a detailed marketing strategy to drive traffic to the website. The company quickly achieved rankings in the search engines and were getting leads on a daily basis. Our skilled developers put together a complex back-end relational database system to house detailed CAD drawings of all windows and doors. 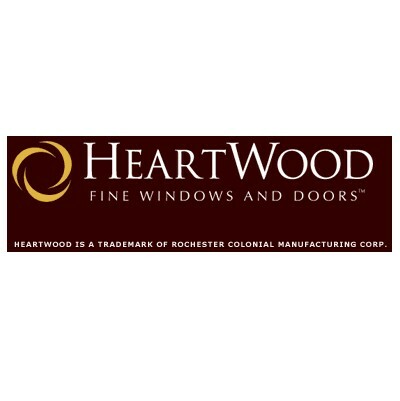 The secure systems allows users to quickly pull together proposals, sales quotes, and gather detailed engineering specs without speaking directly with a Heartwood sales rep until it was time to place the order. This system help reduce length of the sales cycle and overhead while increasing revenue. We recently updated the website to be mobile responsive.